Housing check-in will be separate from Family Weekend registration. 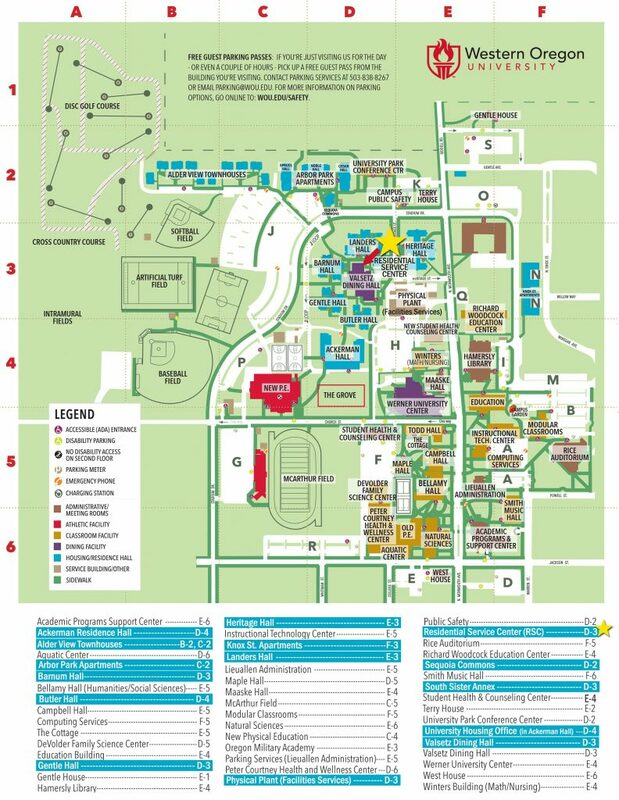 If you have reserved a room for your visit, please check-in at the Residential Service Center (RSC) before 10 pm on Friday evening or after Noon on Saturday. If you will be arriving later than 10 pm on Friday, please call the RSC at the number below before 10 pm. The RSC can make arrangements for an on-duty, residential assistant to meet you with your keys. You may also have your student pick up your keys on your behalf, before Friday at 10 pm. Keys must be returned to the RSC when you check out. If you check out while the RSC is closed, please leave your keys in a visible location in your room and our custodial team can turn them in for you. If you have any housing related questions prior to your stay, please call Lindsey Gibson at 503-838-8302. Thank you and we look forward to having you on campus!